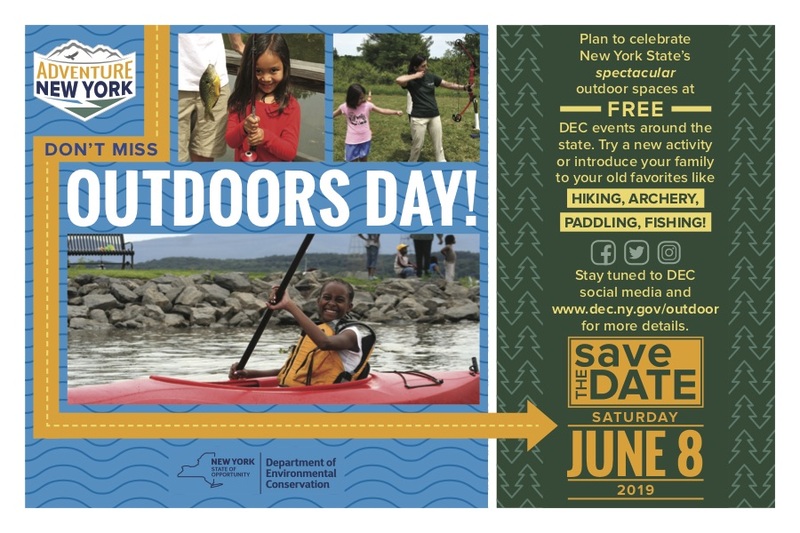 The NY Department of Environmental Conservation is partnering with NYS Parks to offer a statewide Outdoor Day. 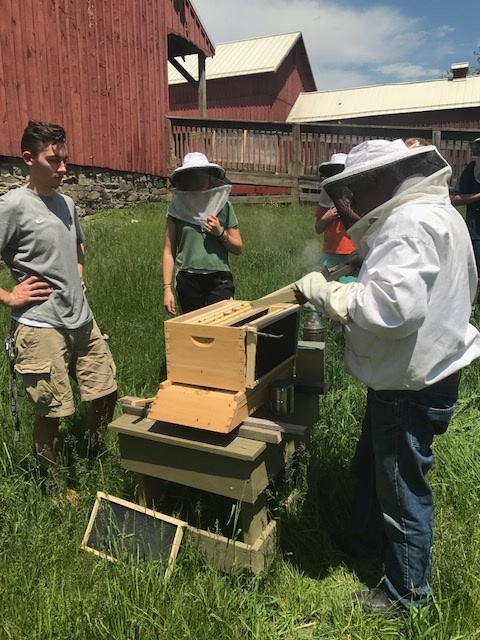 Various activities are planned on June 9, 2018 at Stony Kill Farm to encourage people to get out and enjoy a new outdoor experience. Below, please find a list of the activities planned here at Stony Kill Farm and Education Center. 10 – 3 pm and Planting our garden from 10 – 11 am at Common Ground Farm’s garden. Help Common Ground Farm grow veggies, herbs and flowers in our Children’s Garden! We will be planting our garden, painting decorative rocks and signs, and potting up seeds for families to take home! All ages welcome! Register here. 10 am to 3 pm at the campfire circle across from the barn. Learn how you can keep your parks clean by understanding these 7 principles of leave no trace. Big Foot has been doing it for years, can you? Ages 6 – 12. No registration required. 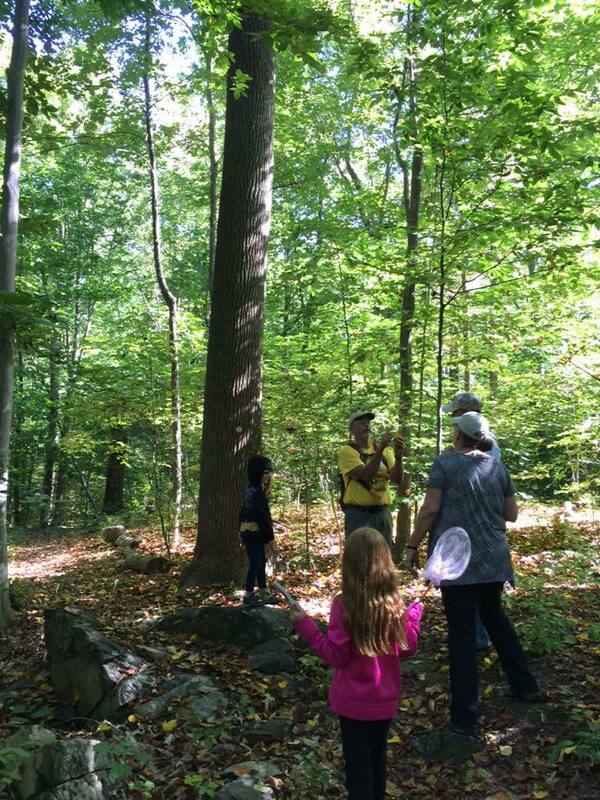 Family Nature Walk with Tom Amisson 11 am – 12:30 pm at Trail TBD. Join us for a leisurely walk along the an SKF Trail to discover seasonal nature. Nature guide books will be available. 10 – 11 am at the picnic tables across from the red barn. Take a nice walk along our farm trail and learn how to identify native birds. Guidebooks and a limited number of binoculars will be available. 10:30 am – 12 pm and 1:30 – 3:00 pm at the Farm Pond near the big red barn. 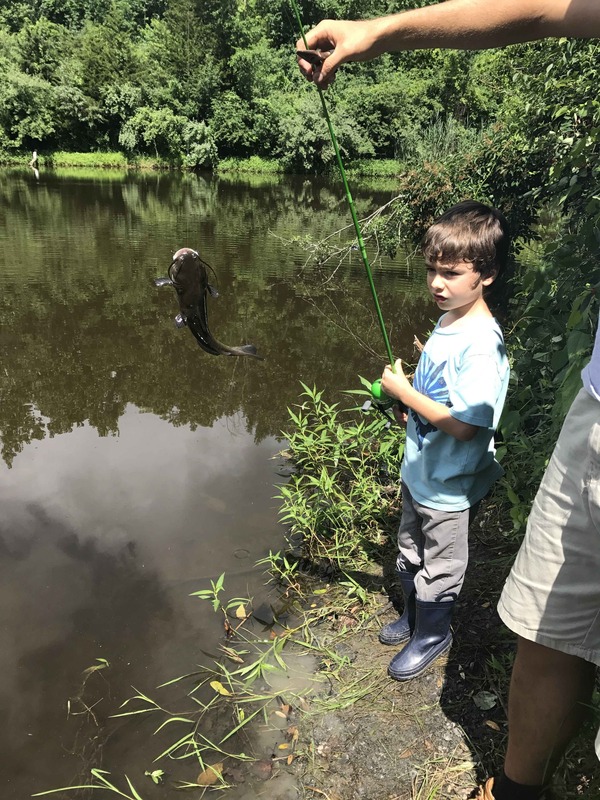 Bring your fishing pole, we’ll provide the bait and instruction for fishing in our pond. Sunscreen and bug spray recommended. Limited fishing poles will be available. Ages 6 – 100. Register here. Limited to 8 per trip. Children must be accompanied by an adult. Time and place: TBD. 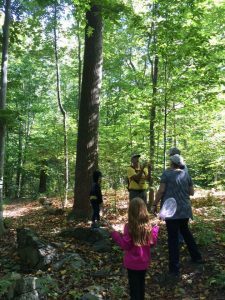 Learn how to use a compass and follow a map of Stony Kill. Ages TBD.